1 In the table portion of the Gantt Chart, select the entire task row by clicking the gray row heading, which includes the task number. 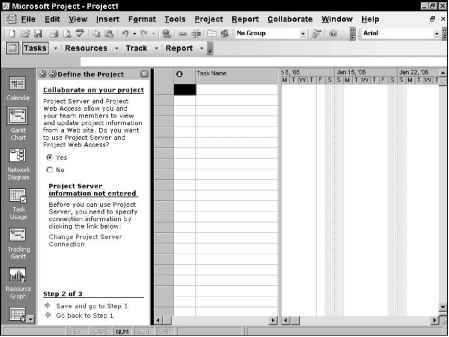 2 With your mouse pointer still over the row heading (the pointer should appear as a black crosshair), drag the task to the location in the Gantt Chart where you want to place it. A gray line along the row border follows your mouse movements, indicating where the task will be inserted when you release the mouse button. 3 Release the mouse button to insert the task in the new location. Dragging tasks is the best method for reordering tasks in your project plan. If you use the Cut and Paste commands, the Task Unique ID field for the tasks is renumbered. 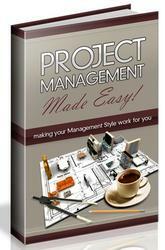 This can cause problems if you integrate the project with other applications, including third-party timesheet systems.